This entry was posted in addiction, alcoholism, Bipolar Disorder, Celebrities, Friends, Fun, life, Mental Health and tagged blogging, brainmatter, children, FVAA, gratitude, Hokie, hokie pride, parenthood, parenting, school, soccer, sports, success, thinking. Bookmark the permalink. ← I’m Asking This Here? Absolutely gorgeous. I love this post, Bats. I love the love you show, here, and how you make me love Little Miss Smarts. Wouldn’t it make a difference if all moms loved their daughters like that?! Bats, this is so sweet. Thanks for giving us this little glimpse. Way to go, Smarts!!! Yay!!! Soccer is so great for kids. My ex played, my son played, and now my grandkids are playing. Great for the whole family. I bet she gets it from her mom. Kids are pretty awesome. Tell her congratulations. Thanks for sahing this personal moment ith us. 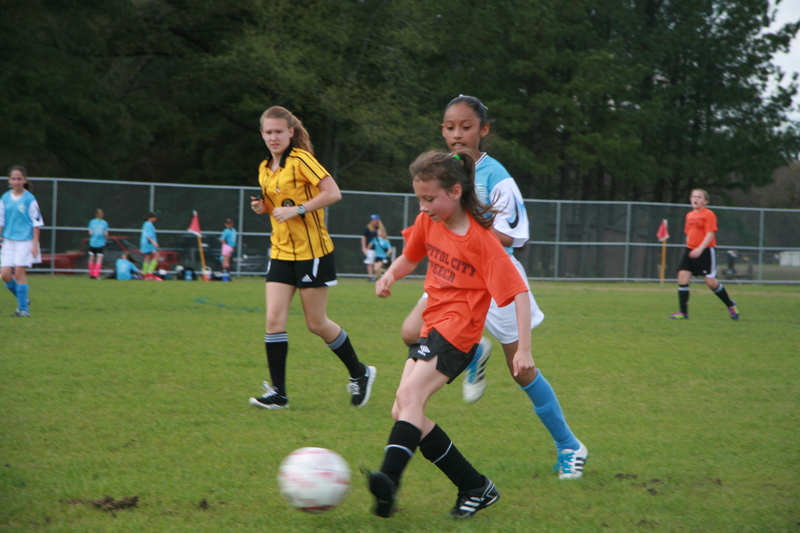 Your daughter is undoubtedly and awesome soccer player and she’s cute too. 🙂 I’m betting her attitude and her looks come from you. the things our kids teach us.. and if we look we can see ourselves in there… you don;t need to grow up Bats…cone out to the playground and lets just enjoy life. :-) Your daughter is beautiful..
PS Don’t grow up! It’s a trap!